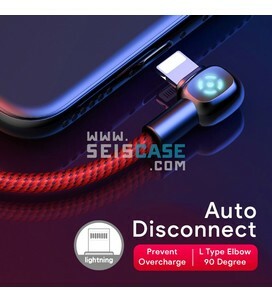 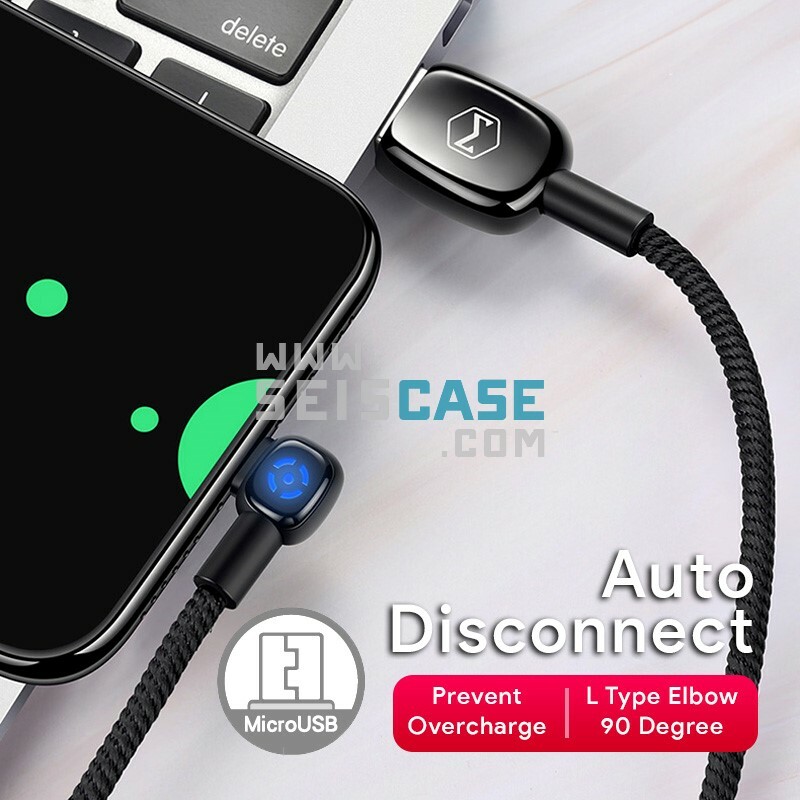 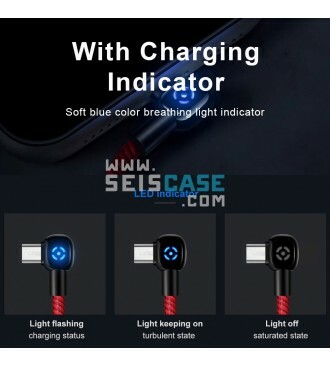 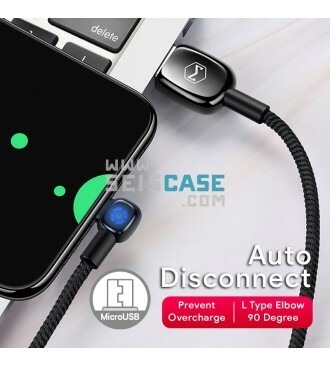 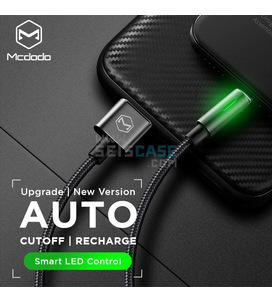 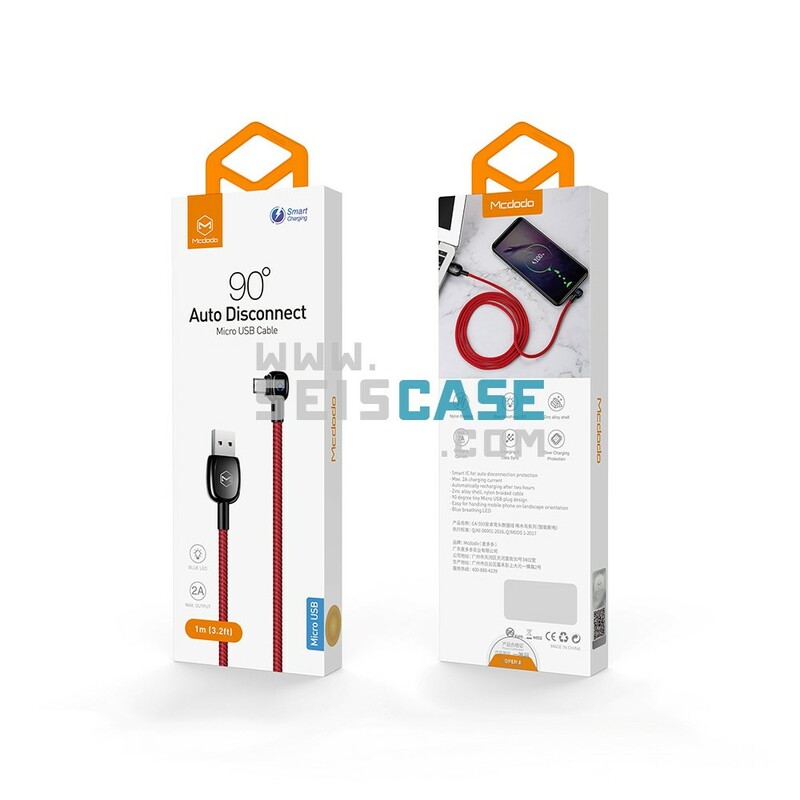 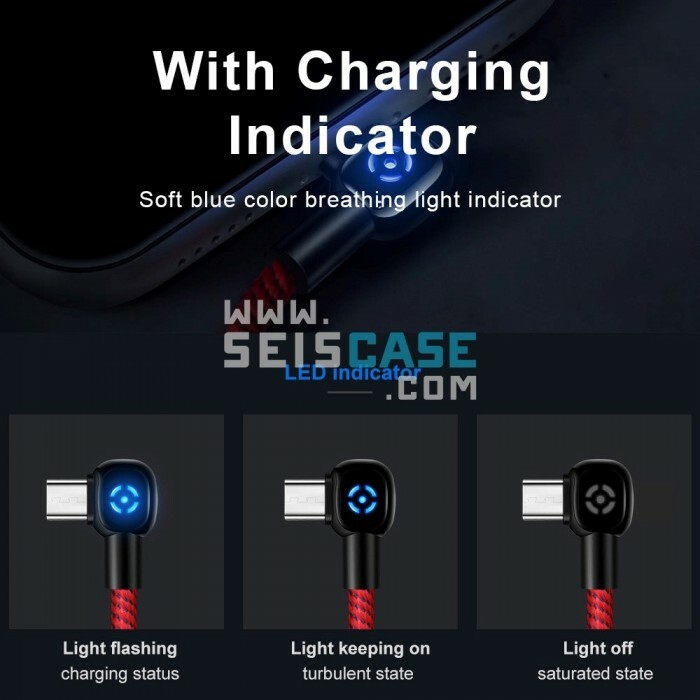 Right Angle 90 Degree Connector : Cable with innovative 90 degree L-shaped and glowing led light design. 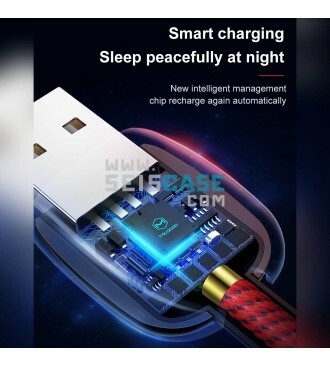 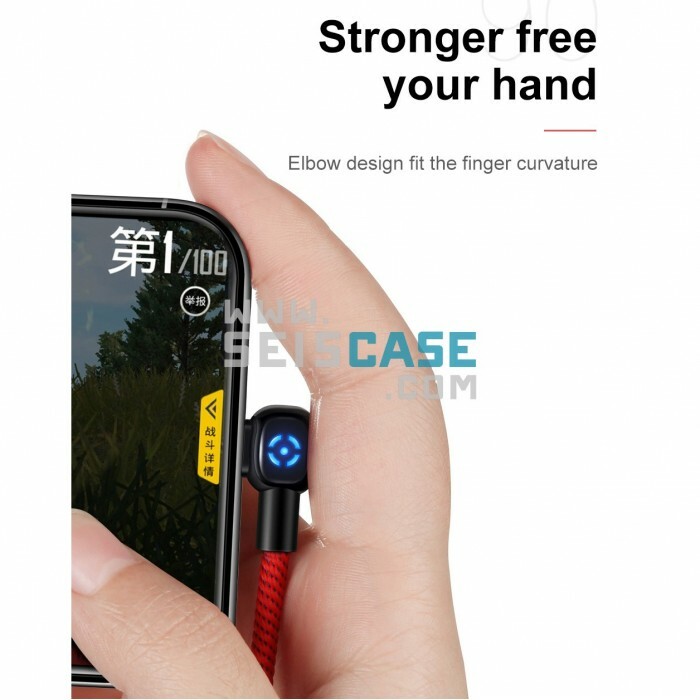 It's more convenient and more comfortable for playing games, watching video, read e-books when you lie on the couch or bed while charging. 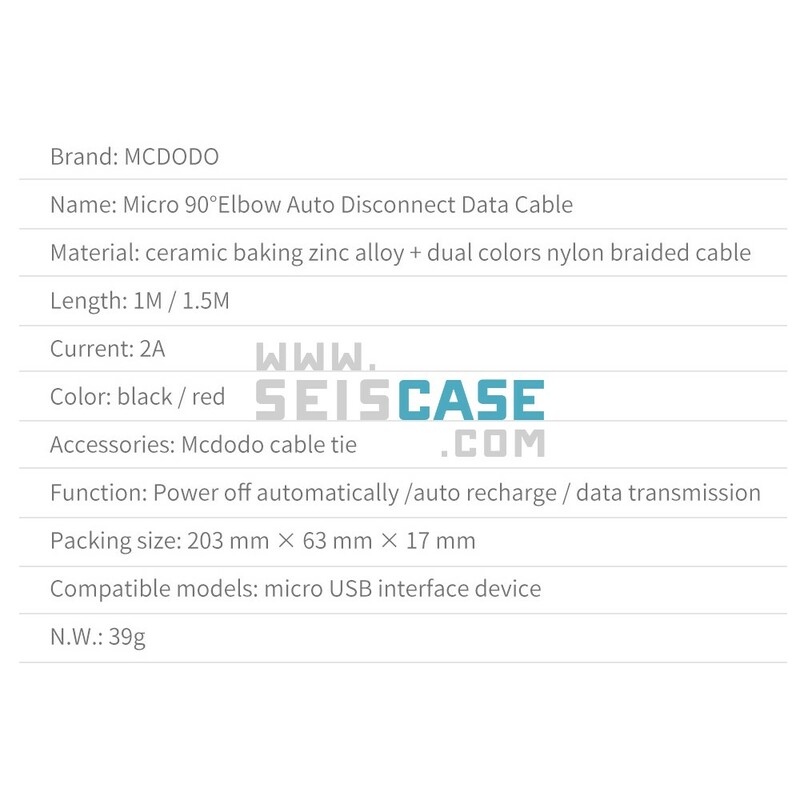 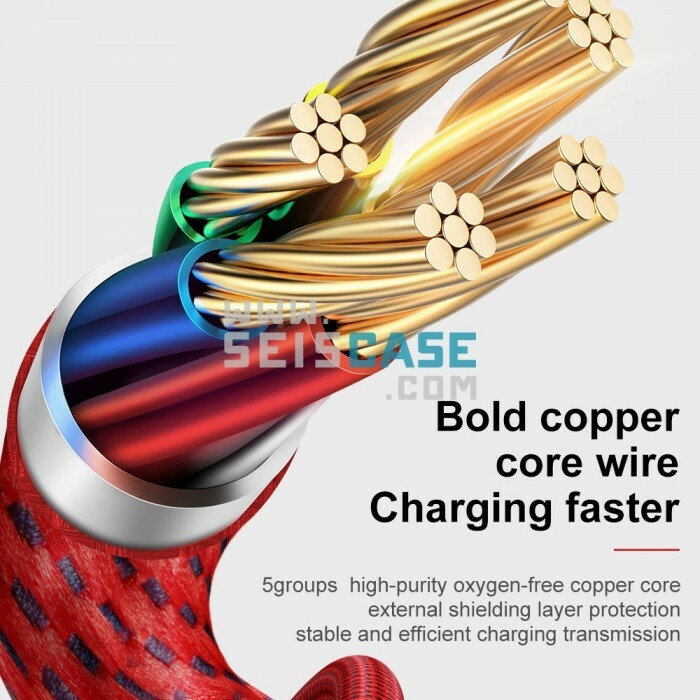 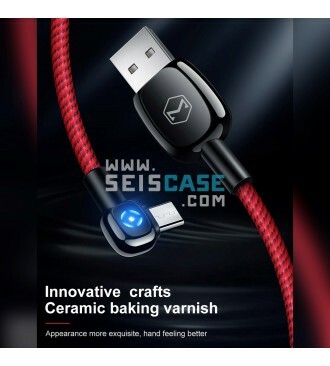 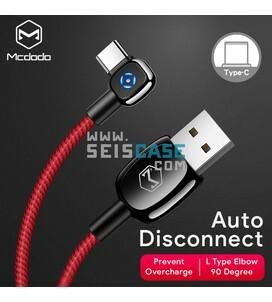 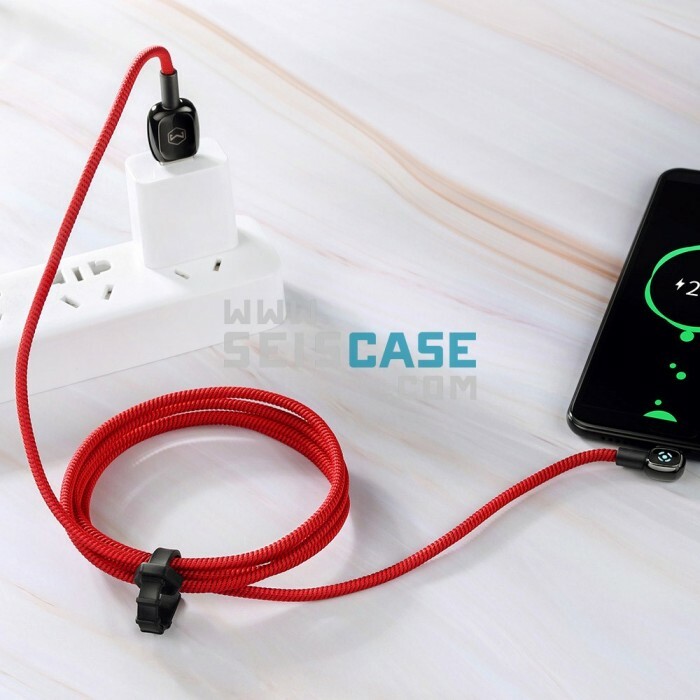 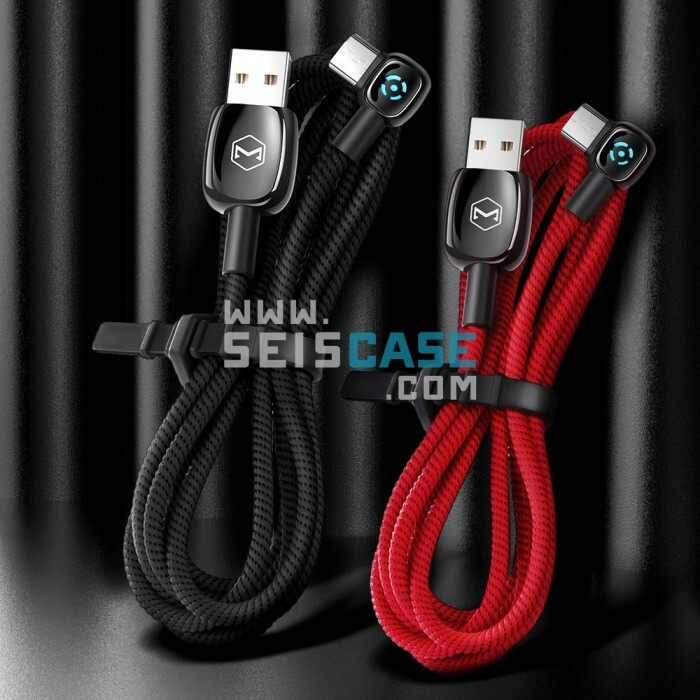 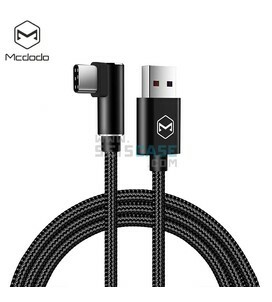 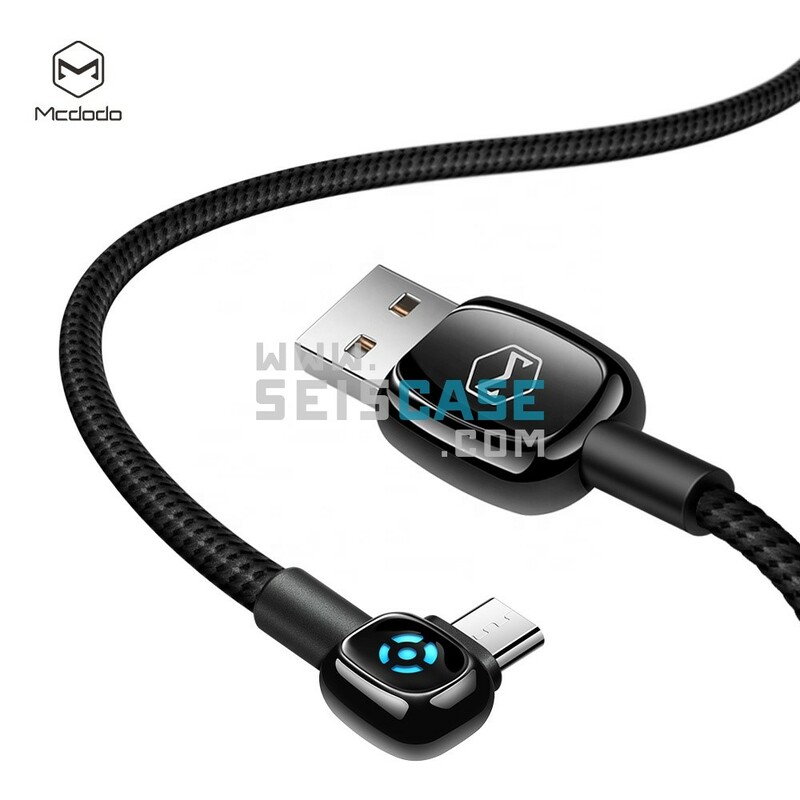 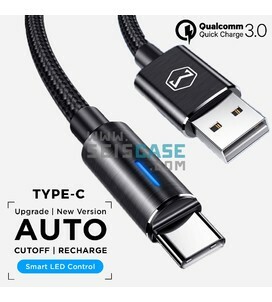 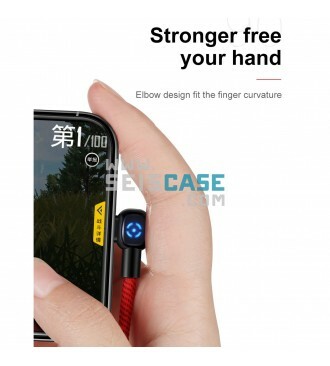 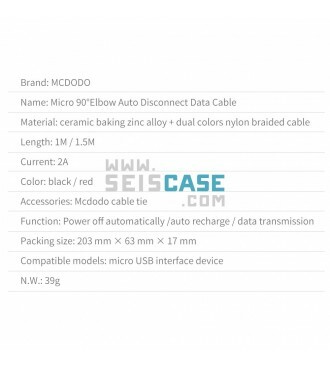 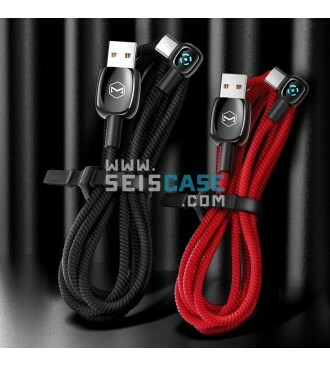 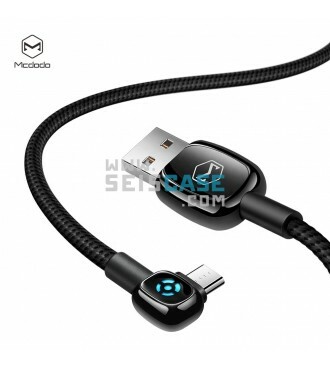 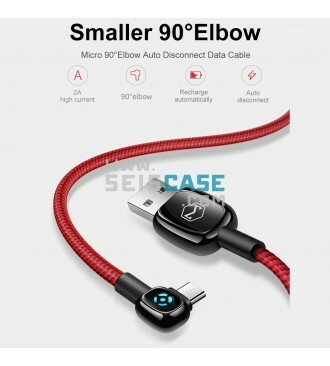 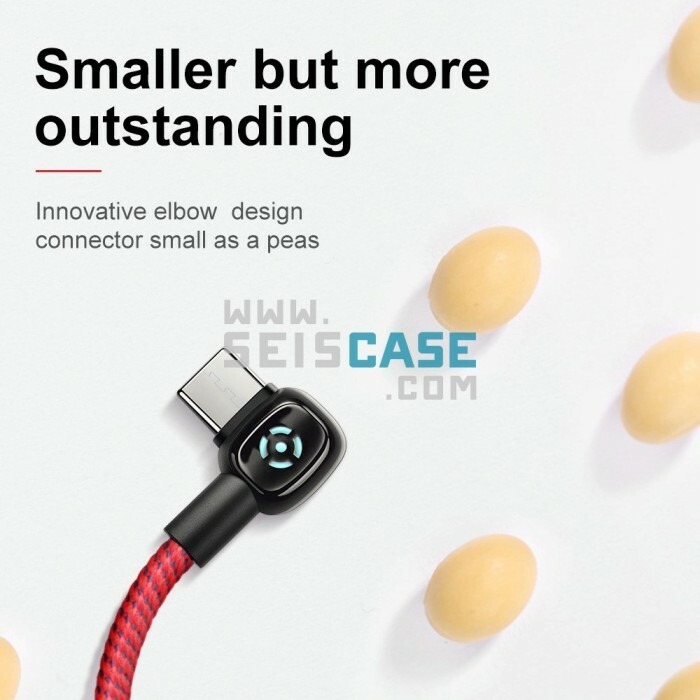 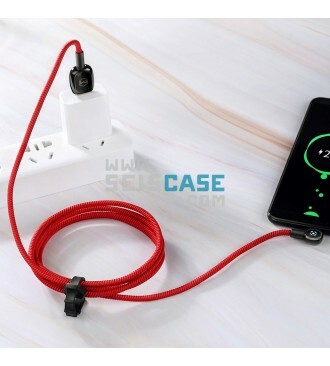 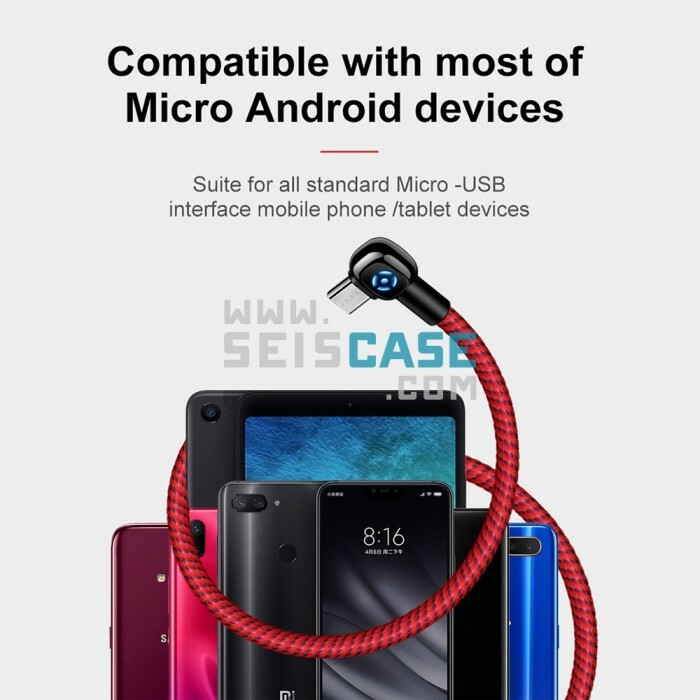 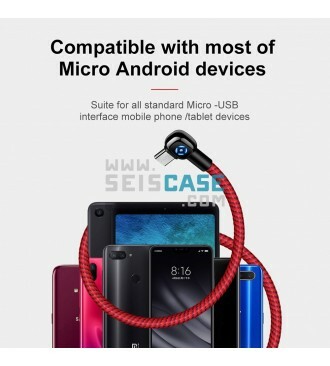 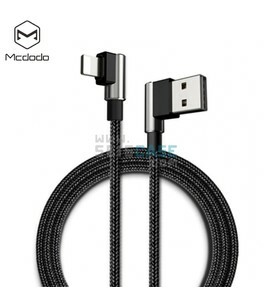 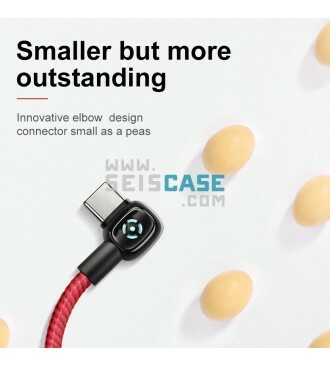 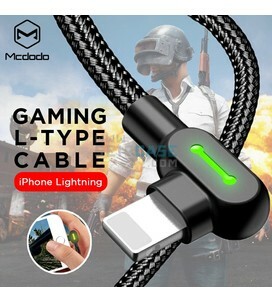 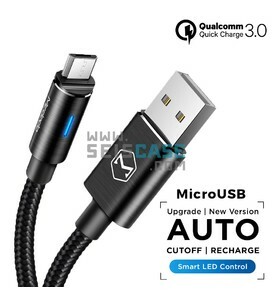 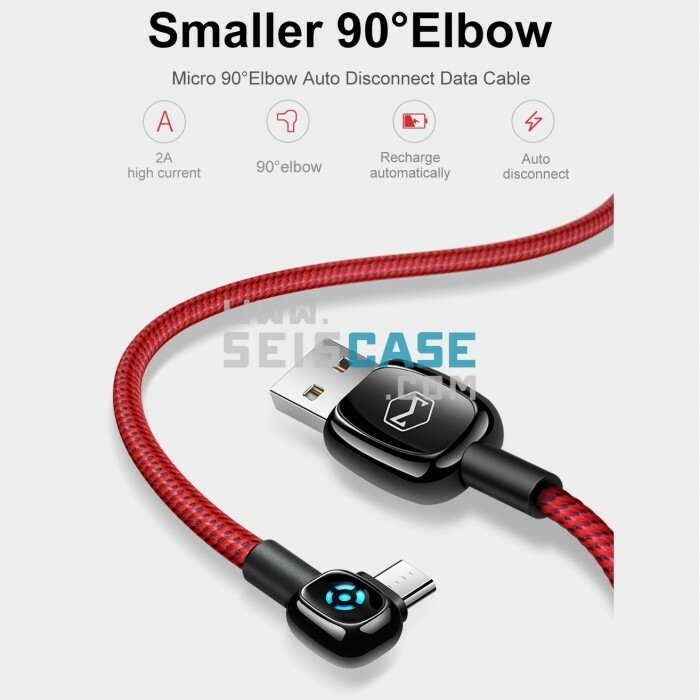 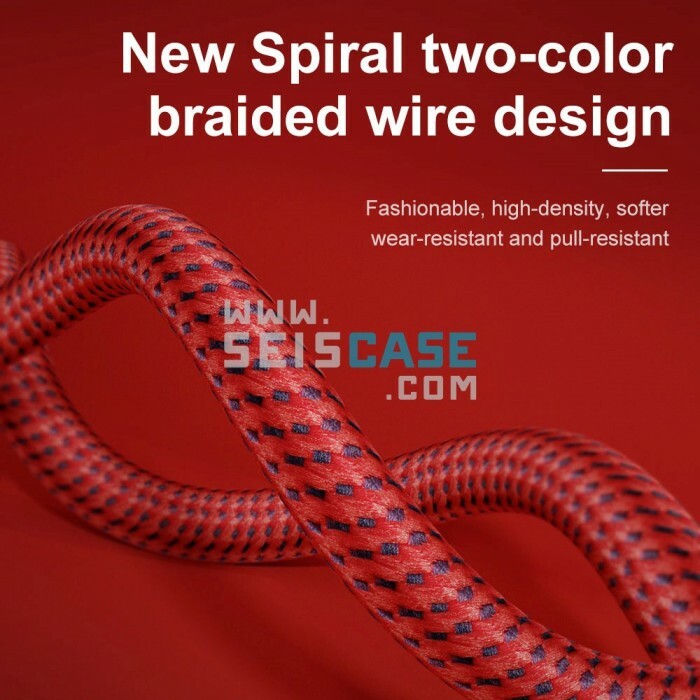 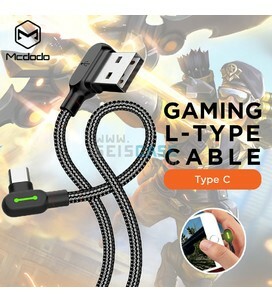 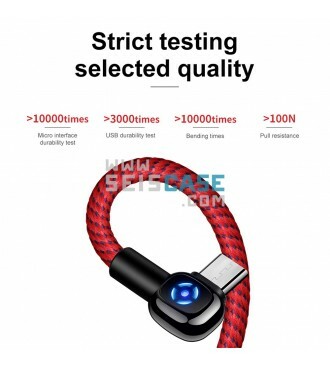 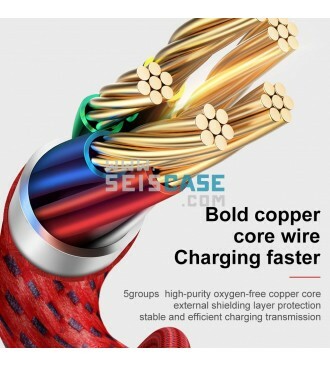 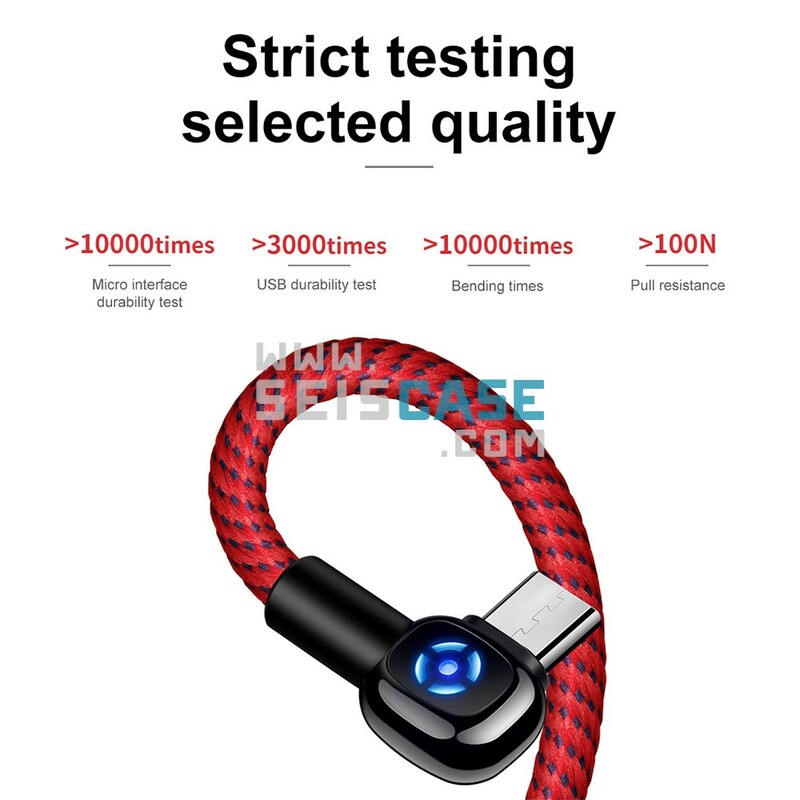 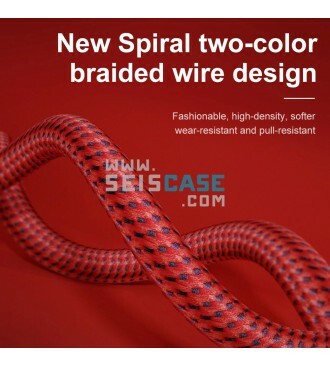 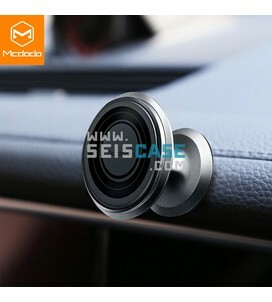 Incredibly Durability : tangle-free nylon braided cable with solid 90 degree connector has a long bend lifespan, Stronger and flexible nylon material is stress and stretch resistant.